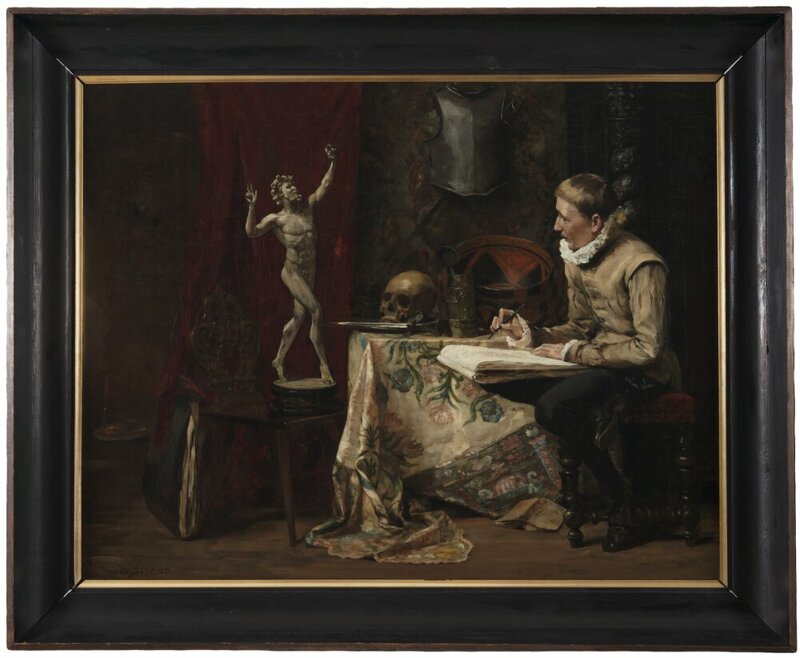 Throughout his life, Birger was beset by various illnesses, but the artist Larsson nevertheless describes him in his letters as being full of joie de vivre. He became notorious for squandering his entire travel allowance on his first night in Paris. This self-portrait was painted in the studio on Rue Gabrielle on Montmartre that Birger shared with Ernst Josephson.